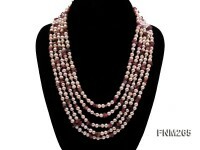 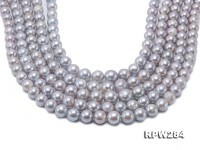 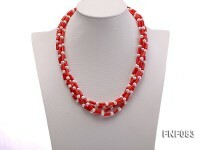 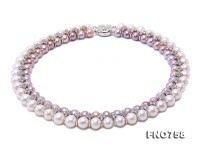 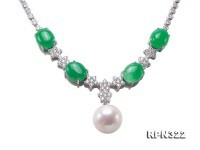 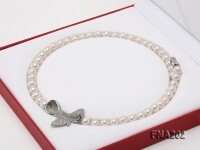 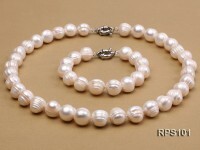 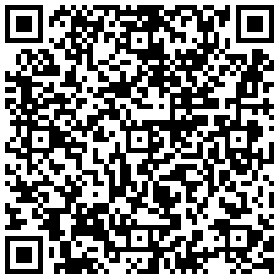 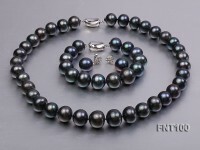 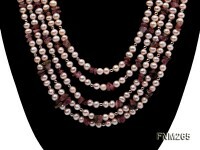 Chic 9-10mm white round freshwater pearl necklace for sale. 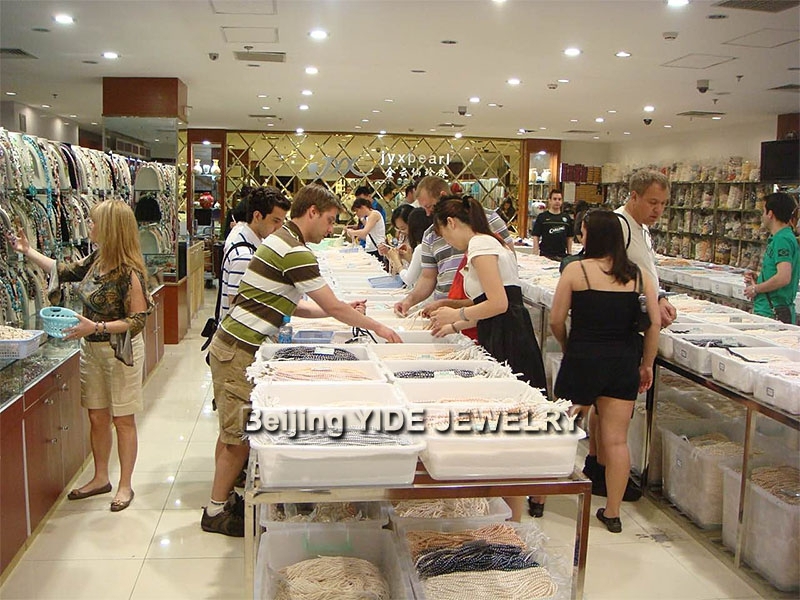 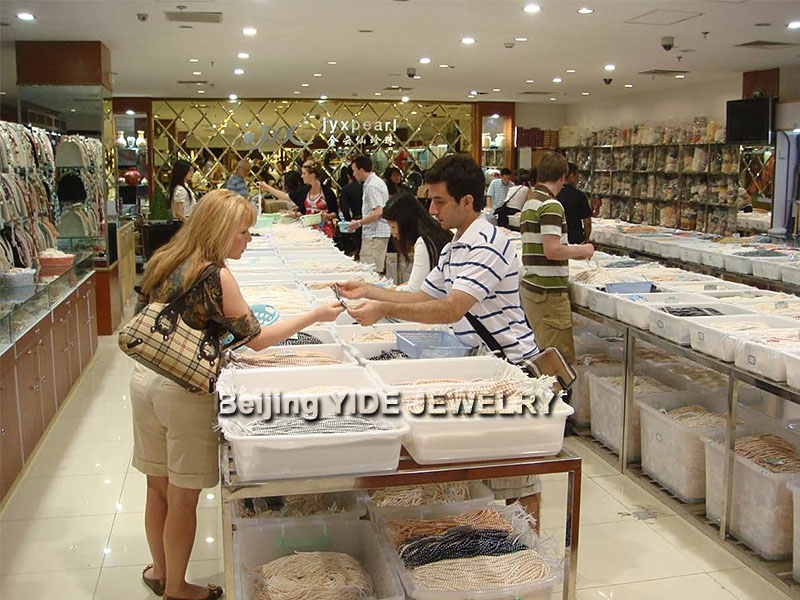 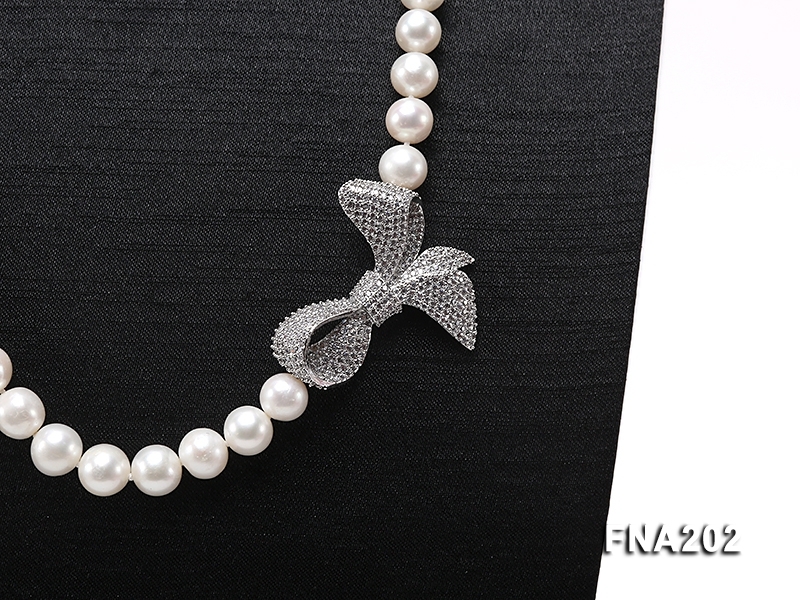 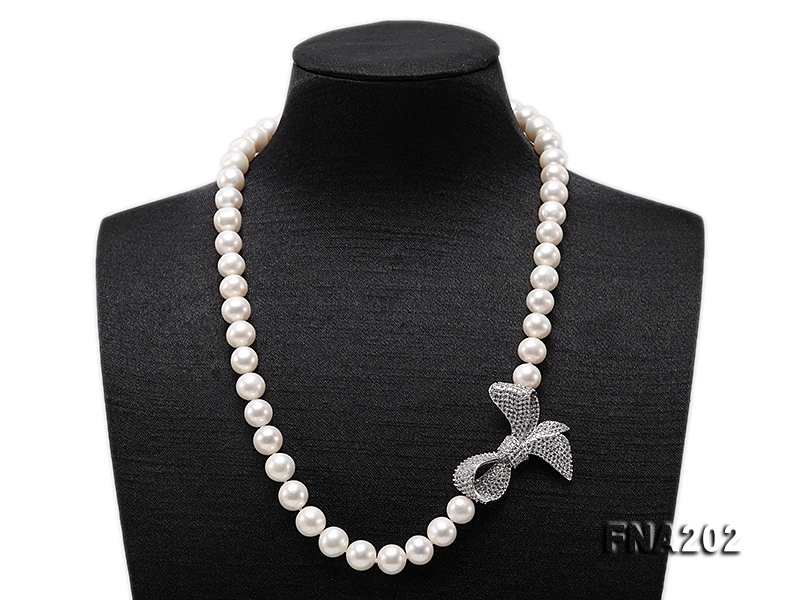 The pearl necklace measures 19 inches long and is connected by a delicate copper accessory which is thickly dotted with shiny zircons in cute bow-knot style. 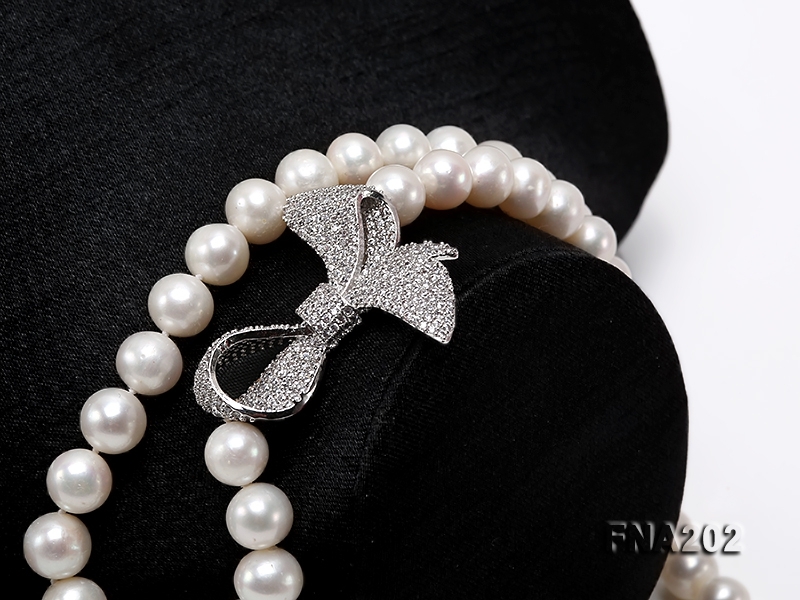 Without any sophisticated design, the pearl necklace makes perfect match with various kinds of turtleneck sweaters and low-cut gowns. 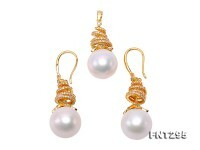 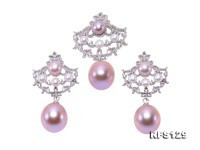 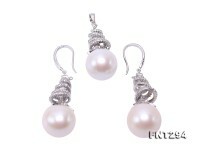 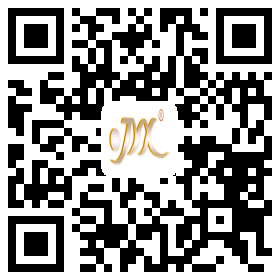 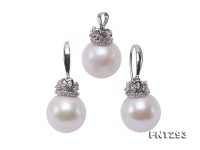 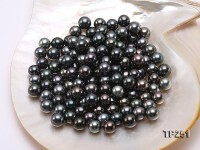 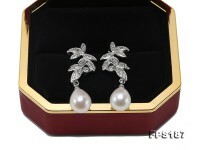 Pearl has always been regarded as an auspicious token of health, happiness, prosperity and purity.